Appliances draw electricity even when they are not in use. For safety and savings turn off machines when not needed. 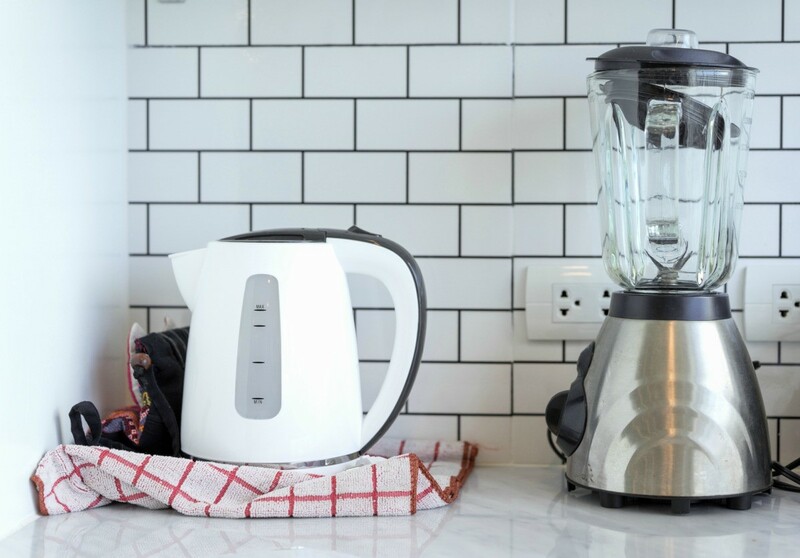 This guide is about unplug kitchen appliances after use. 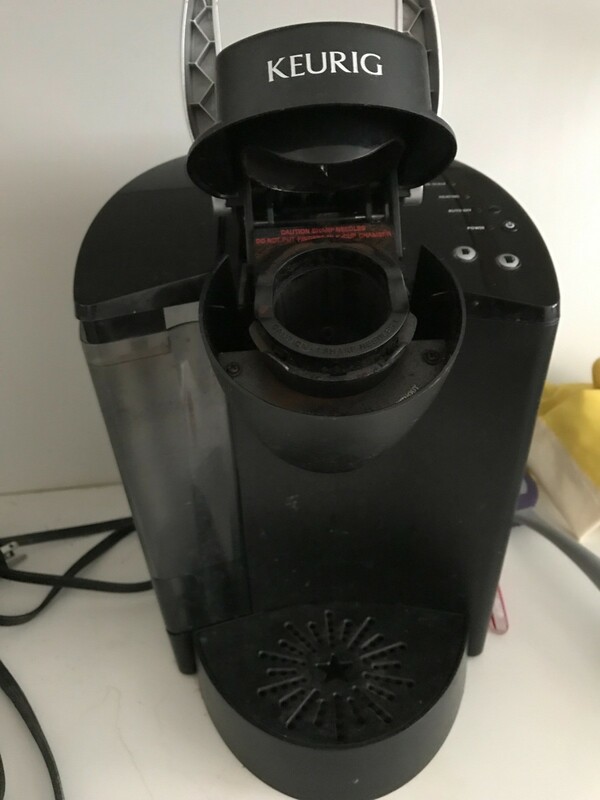 A good friend's Keurig caught fire, causing major damage to her home. Fortunately, she was out of the house at the time. This is not an isolated incident with coffee makers, not just Keurigs. Be safe and unplug after each use. I am also unplugging my toaster oven.